For those of you who frequent the cinema with your little ones the trailer for Sony Pictures new animation The Emoji Movie has been released. The voice cast is pretty well known though, so there may be hope yet. 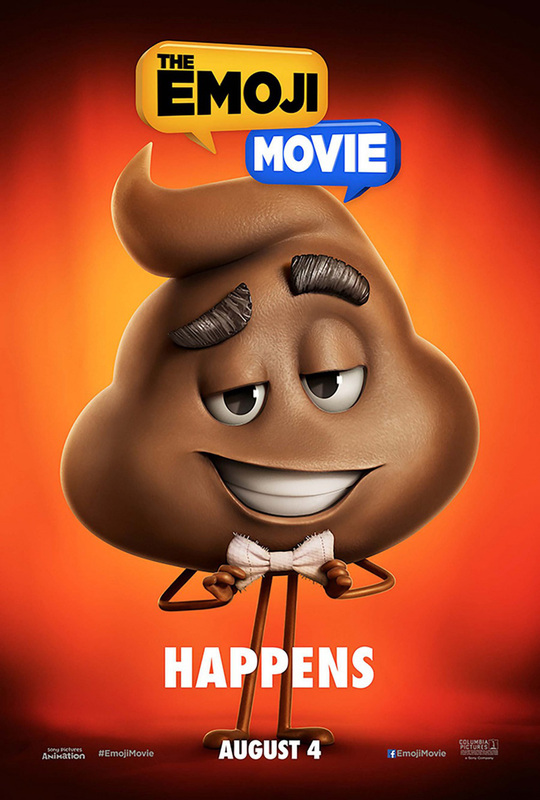 Anna Faris, Jennifer Coolidge, Sofia Vergara, Christina Aguilera, James Corden and Buff Geek favourite TJ Miller all star as voices, as does the one and only Sir Patrick Stewart as the “poop” emoji. The film is due for release on 4th August 2017. Check out the trailer below.